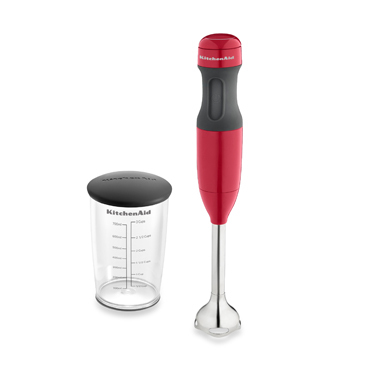 Giveaway: KitchenAid Artisan Hand Blender! ***This giveaway is now closed; winner announced below*** Good news, everyone! 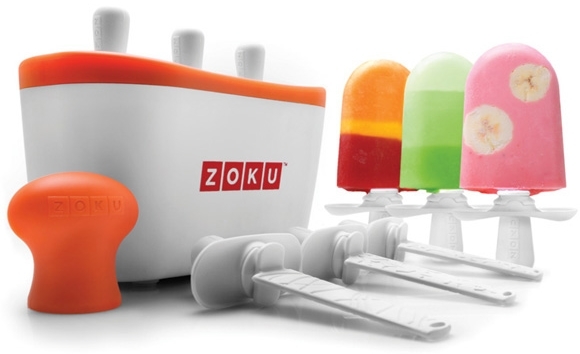 I was so rapt with my new Zoku Quick Pop maker, that with the help of Kitchenware Direct, I will be giving one away to a very lucky Australian resident (sorry for those of you in the US!)! 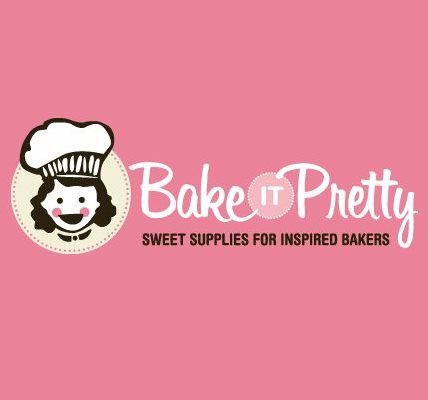 I’ve been so excited to announce the winner of my one-year blogiversary Bake It Pretty giveaway. I made chocolate salted dulce de leche cupcakes and have been enjoying them immensely as I read each of your entries and comments on the post. 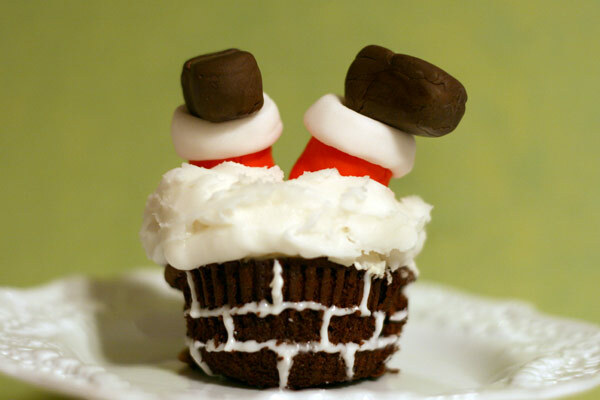 When Rachel of Cupcakes Take The Cake asked me to be a guest blogger, I felt shocked and honored to be a part of their guest blogger lineup. 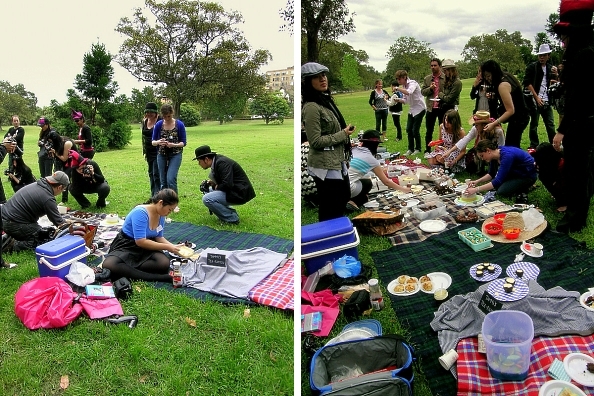 I’m very excited to see my guest post on their website today, so go check it out already!